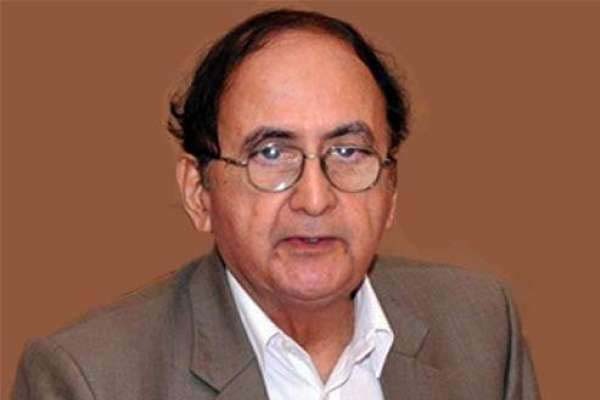 LAHORE, Aug 12 (APP):Caretaker Chief Minister Punjab Dr Hasan Askari on Sunday directed the authorities concerned to make foolproof security arrangements to ensure protection to life and property of the public on the Independence Day. He said that in present circumstances, every necessary step must be taken to ensure peace and no stone should be left unturned in implementing the security plan and special attention should be given to the security of sensitive and public places, asserting that all the Independence Day processions must be monitored through CCTV cameras. He ordered the police high-ups to must ensure their presence in the field to monitor the security arrangements. those resorting to one-wheeling and firing into the air. The caretaker CM said that freedom was a great blessing and brave nations celebrate their Independence Day with full zeal and zest. which is engraved with the sacrifices of our forefathers,” he added.